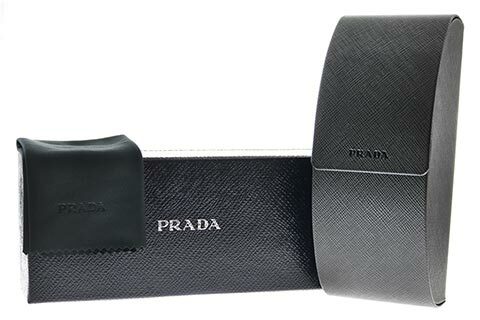 Order in next 1hrs 52mins for next working day delivery. 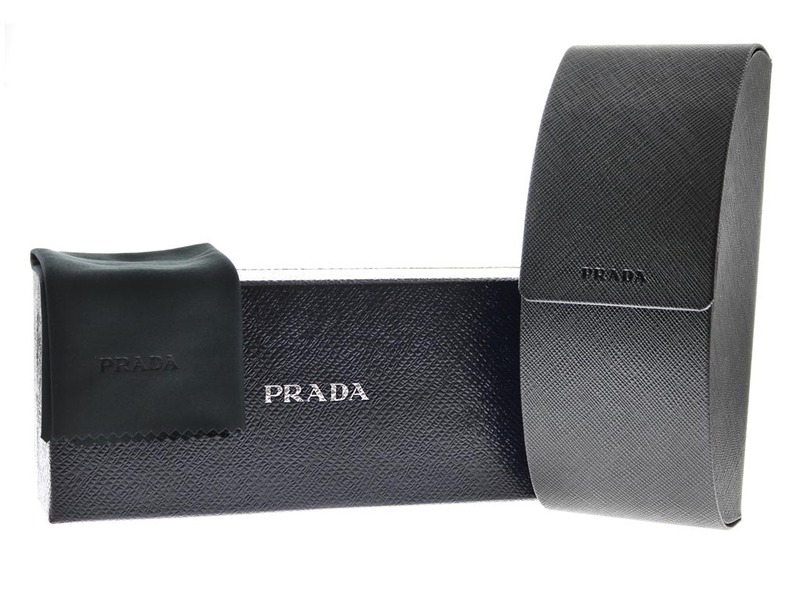 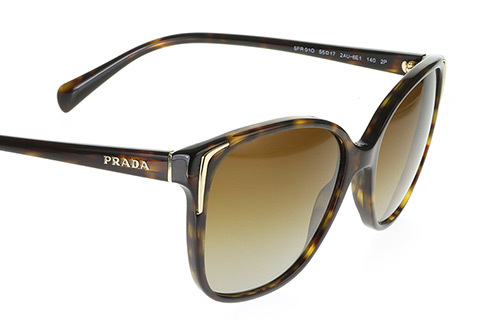 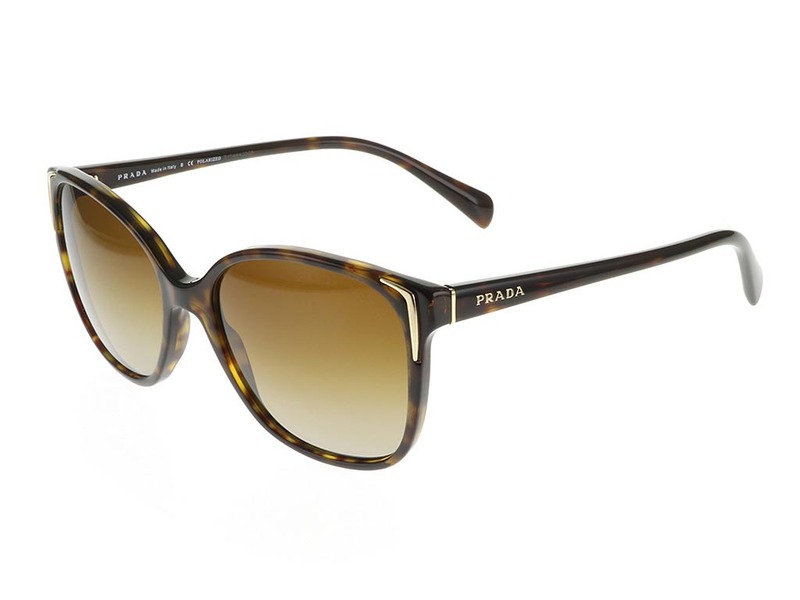 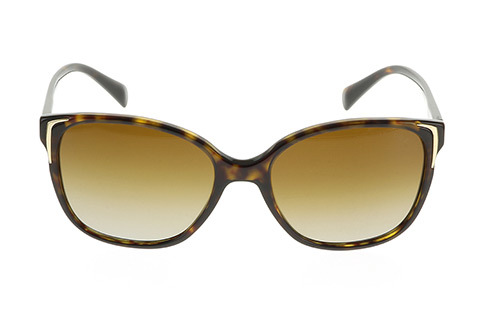 Update your summer style with these sophisticated and stylish Prada PR01OS women’s sunglasses. 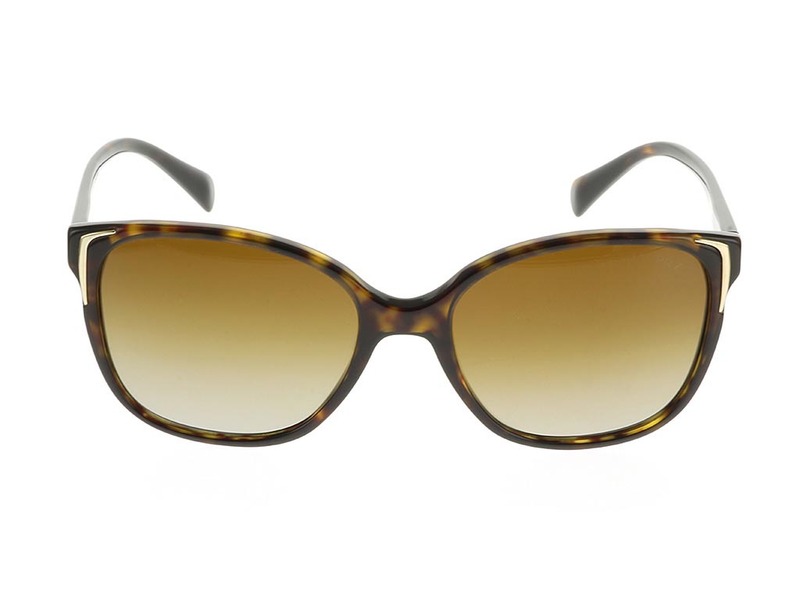 The butterfly frames are designed to complete your daytime or evening outfit and are suitable for any occasion. 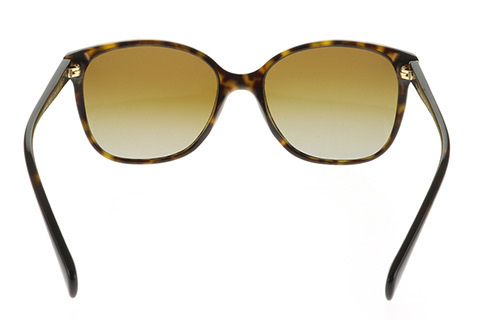 Havana-printed acetate and gold detailing form these designer PR01OS sunglasses. 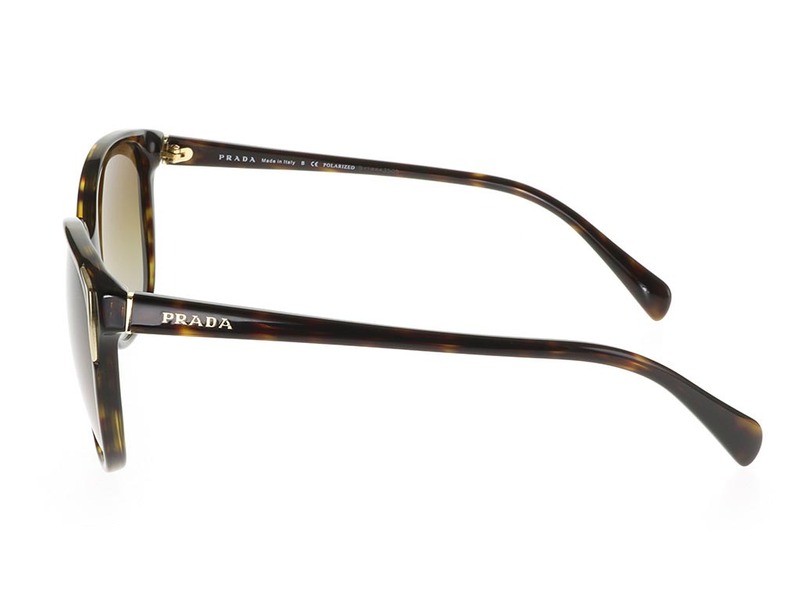 Incredibly lightweight, you can enjoy an easy and comfortable wear with these frames, while the arms are marked with the brand’s signature to ensure authenticity. 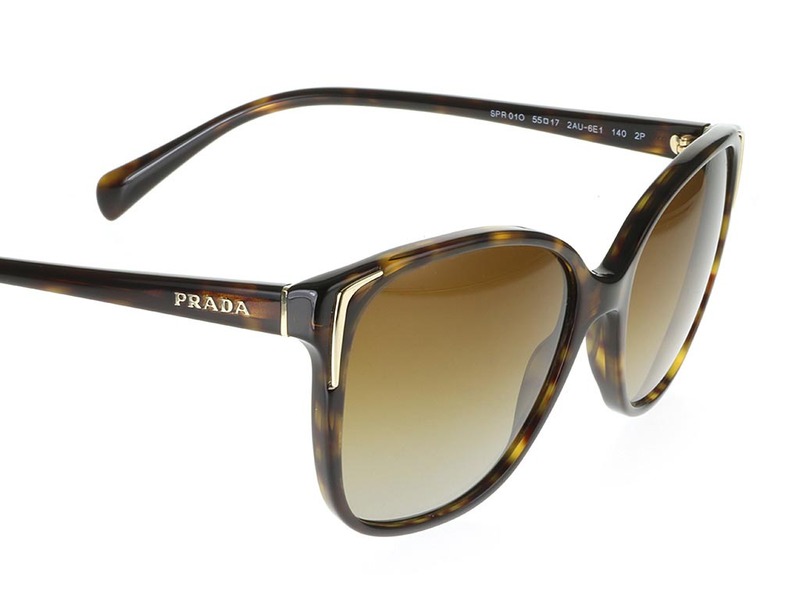 Brown gradient lenses are polarised to eliminate any glares for outstanding visual clarity and a protective finish. 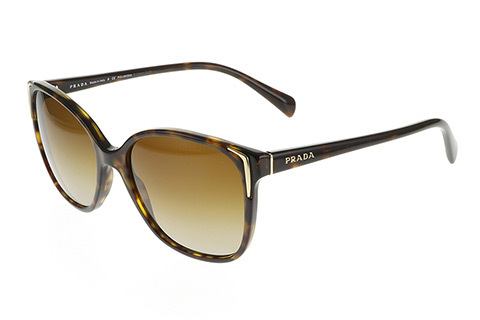 Our Price Match promise at Feel Good Contacts will guarantee you’re getting the cheapest price in the UK for Prada sunglasses. 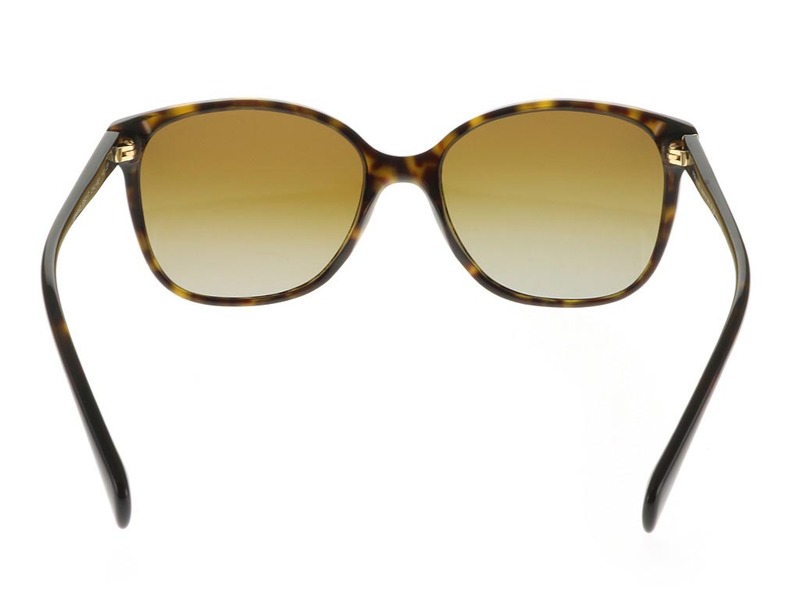 Absolutely love them! 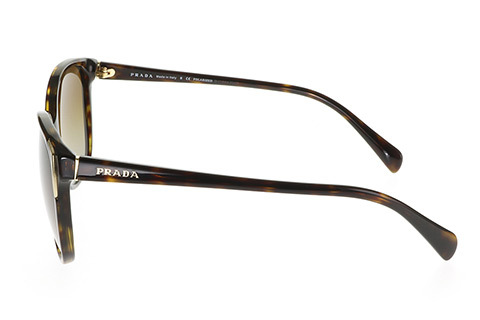 Beautiful classic glasses with the Prada touch!